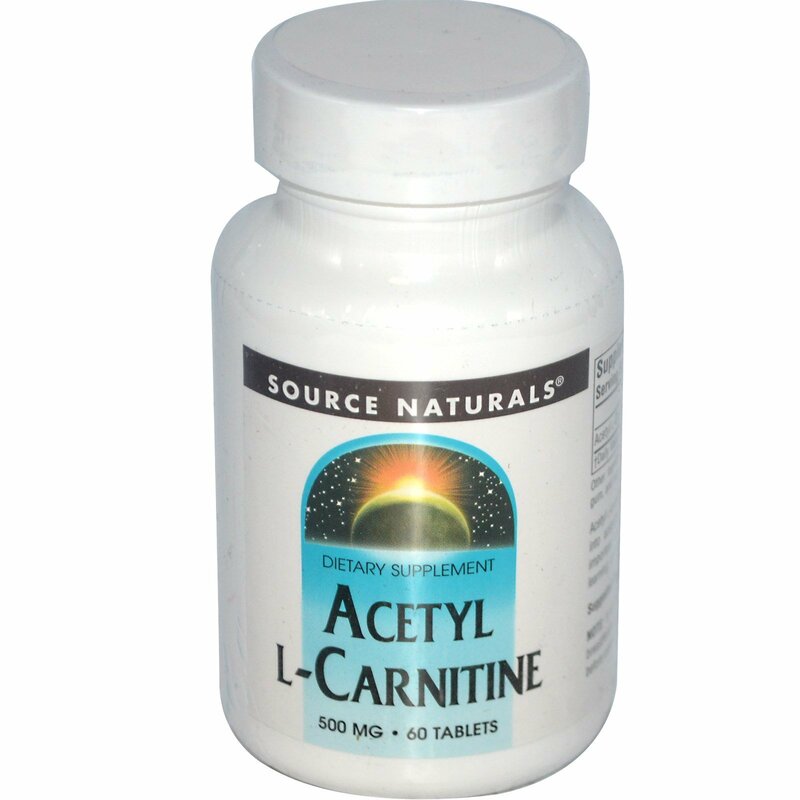 Acetyl L-carnitine assists the critical conversion of choline into acetylcholine. 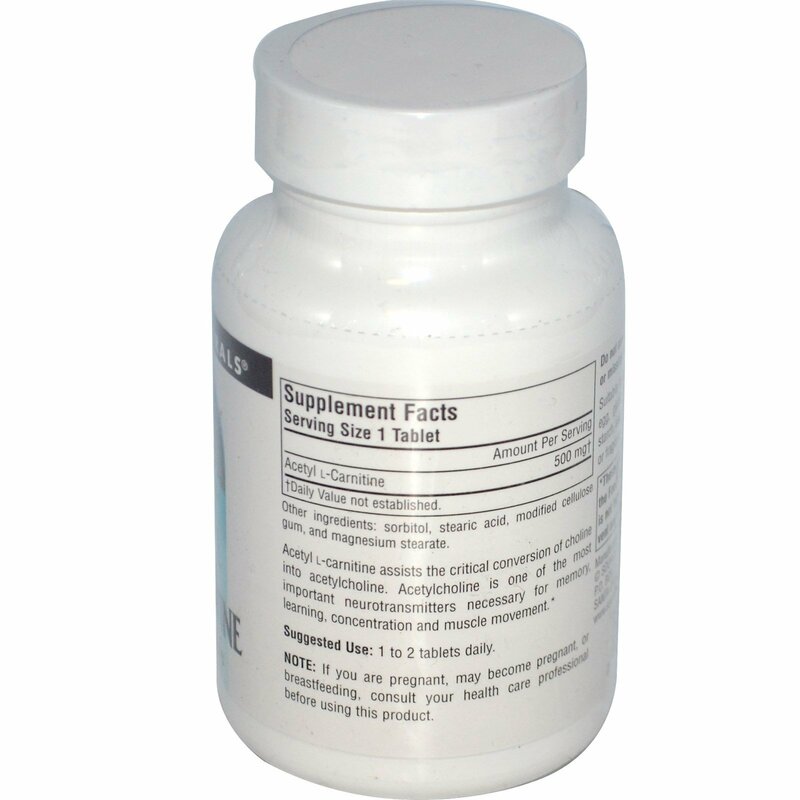 Acetylcholine is one of the memory, learning, concentration and muscle movement. Sorbitol, stearic acid, modified cellulose gum, and magnesium stearate.